At Pedal Barn we like to offer as many Van Nicholas models as we are practically able to, our limiting factor is showroom size. 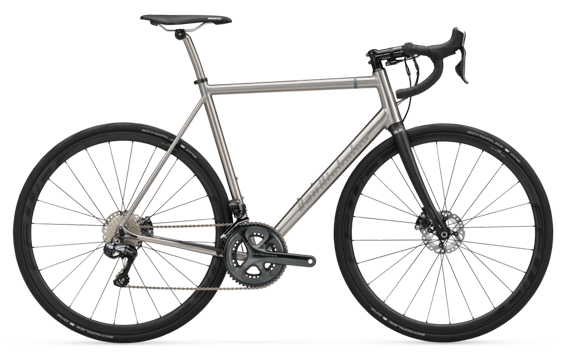 We can of course offer any Van Nicholas cycle or product to our customers, and the Van Nicholas display in our Thrapston showroom permits us to demonstrate fully the concept and visceral experience of Van Nicholas titanium bicycles. In the UK, keen cyclists who choose the high quality titanium frame route are mainly road bikers with a few Cross and Mountain bike enthusiasts. Our stock reflects the models and products most sought after. 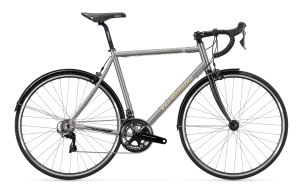 If we don’t stock a particular cycle or product, please enquire and we will endeavour to procure your order as quickly as is possible. 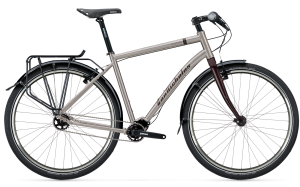 There are two ways to purchase your new Van Nicholas cycle. One is to opt for a complete factory built model, the other is to engage with us here at Pedal Barn so together we can custom build your dream bike. 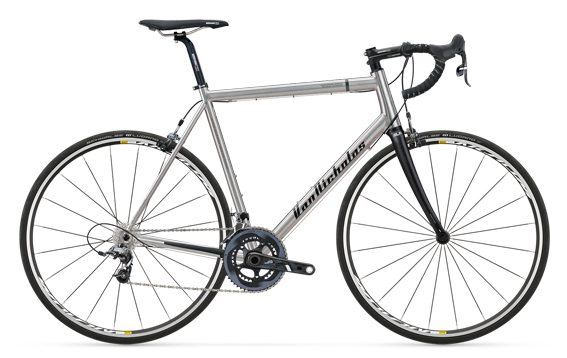 In either case we offer a bespoke service which involves the personal fitting of a bike frame to the particular body measurements of each individual customer. This ensures that every aspect of the physical dimensions of the bike are perfectly matched to each customer. 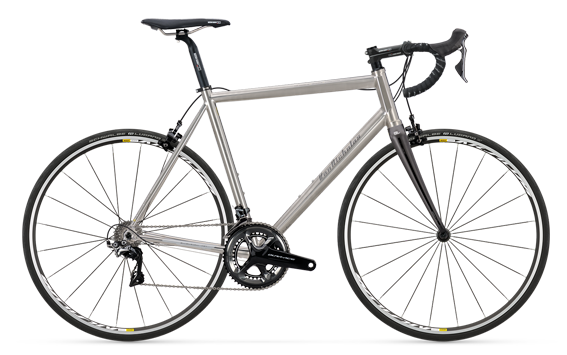 Van Nicholas titanium frame cycles are of very high quality, and the sheer enjoyment of the unique titanium ride experience is exemplified when bike and rider have synchronicity. Astraeus. 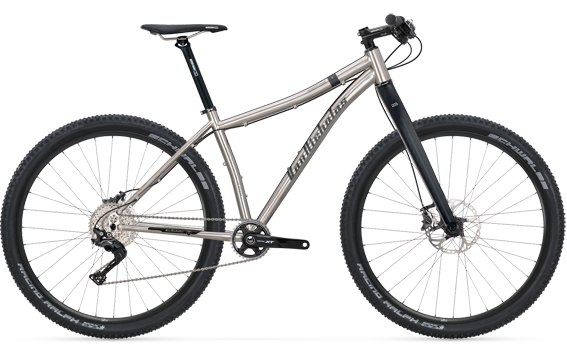 The Pinnacle of Titanium Frame Design. Boreas. 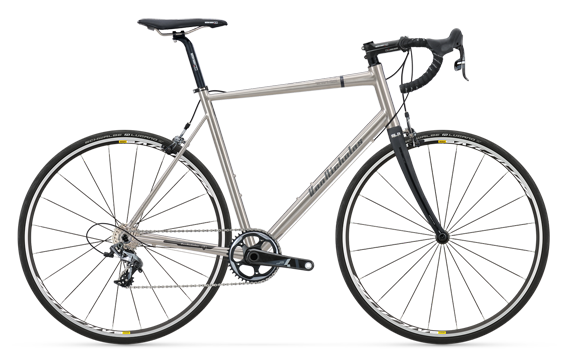 Fast Road Bike Designed For Comfort At Speed. Boreas SE. Budget limited? You can still own a Van Nicholas. Skeiron. The Perfect Answer To Modern Road Cycling. Zephyr. All Day Comfort. The Sportive Riders’ Choice. Amazon Cross. Road Rapid. Light On The Shoulders. Yukon. Freedom to roam. 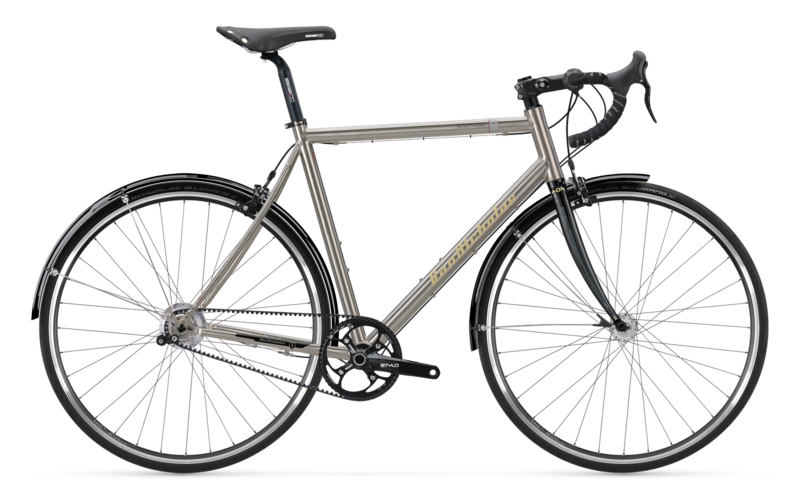 The long distance titanium tourer. Yukon Rohloff. 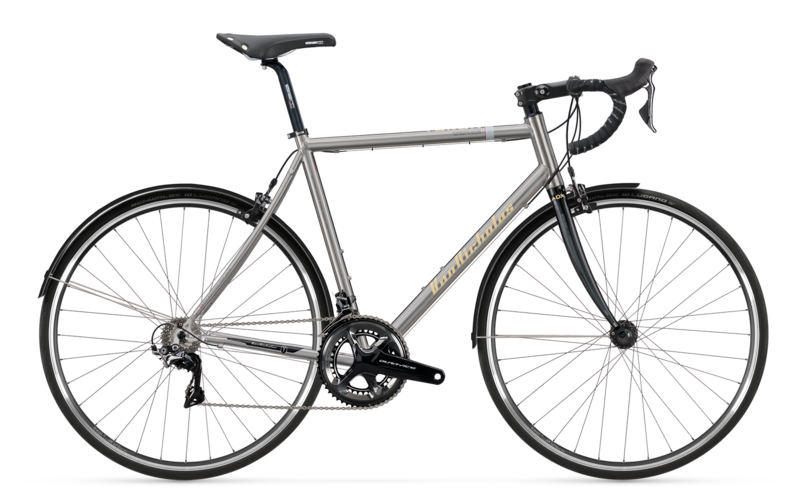 The ultimate luxury titanium tourer. 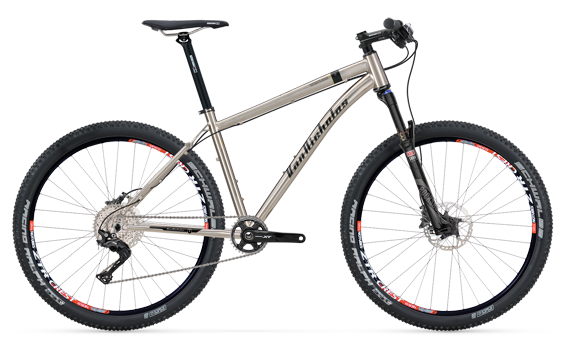 Deveron 29er Pinion. 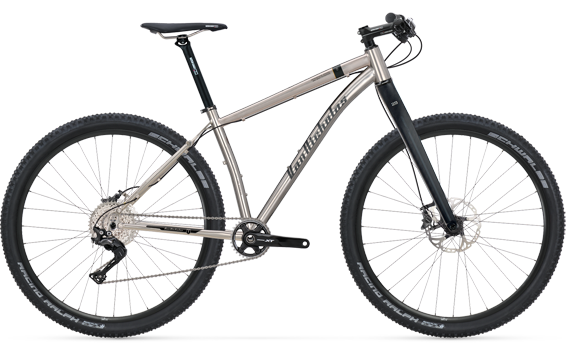 A titanium mule……but fast, responsive and luxurious. Revelstoke. Fast furious corrosion proof fun. 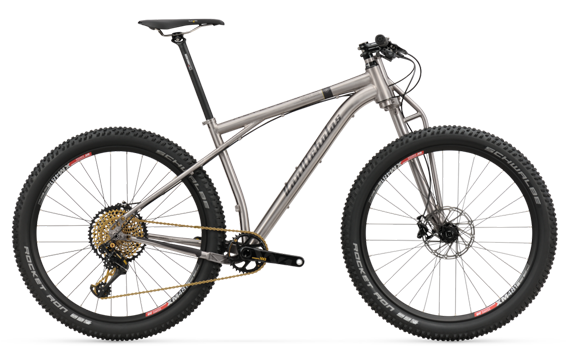 Tuareg 27.5 The ultimate sharp response hardtail. Tuareg 29er. 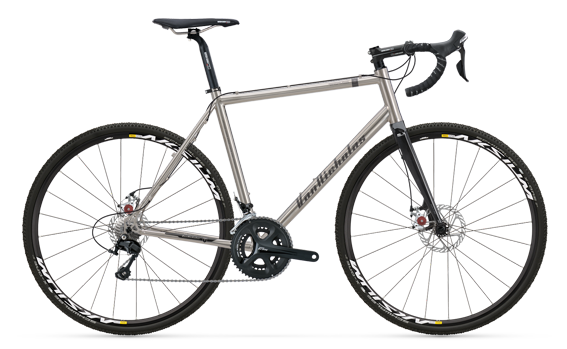 The rigid cross country flyer. Zion 29er. All day luxury. Doesn’t moan, doesn’t stop. Zion Rohloff 29er. 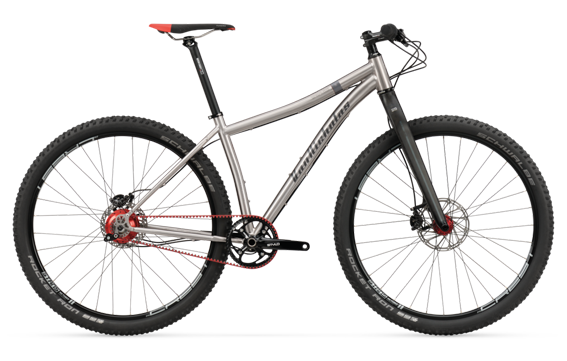 Whisper quiet fast moving luxury 29er.